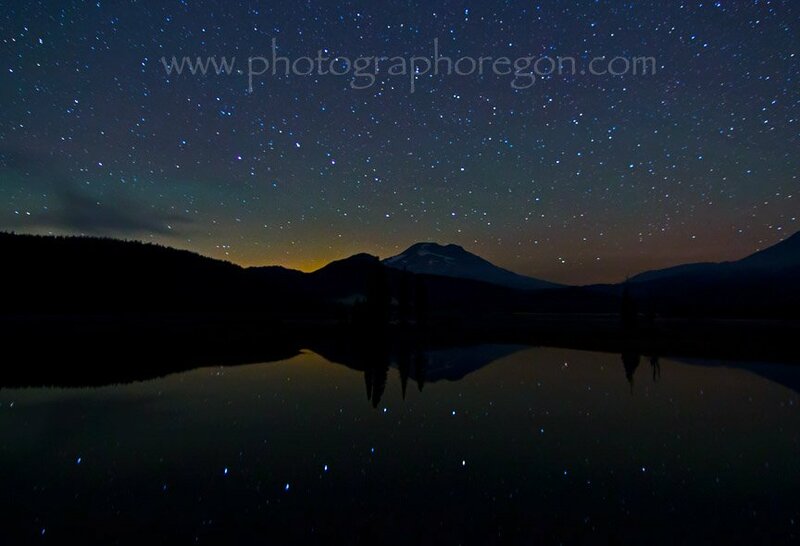 Photograph Oregon is here to help you with your visit to Oregon if your eye is on some great photography opportunities but don't know where to go. The sun streams in long gold stripes through the shade of the tall green pine trees onto the trail. You can hear the rush of the waterfall, but you can’t see it, until you round the corner. It’s magnificent. Torrents of white water rolling over the edge of the glacier carved wedge in the rocks to the valley below. You set down your tripod and gaze for a moment while you plan your first shots and maybe how to get down to the base of that waterfall without getting killed, or worse, damaging some equipment. We live here in Bend, OR., which is right in the middle of the state. 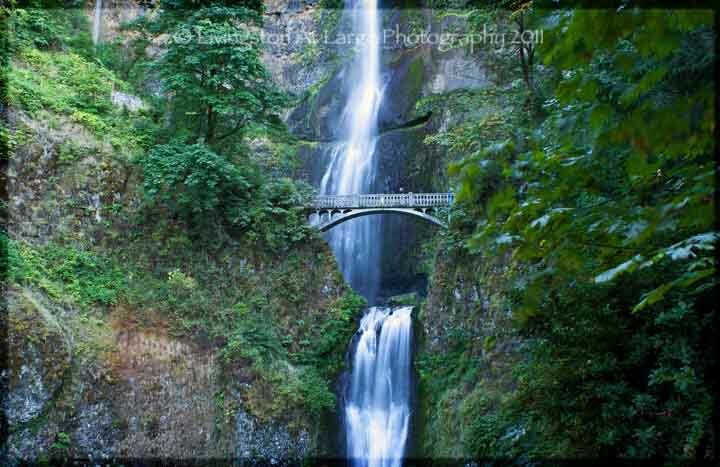 Let a couple of locals show you where to go to photograph Oregon! We'll take you in to have a peek at the local’s favorite places to go and photograph Oregon and tell you how to get there, maps and all. We look for unusual attractions and the out of the way adventures. I am constantly photographing our state and adding to this site. My husband is constantly trying to keep my equipment and me out of the rivers. He's a good sports who's learning digital photography, and I have been shooting since I could hold a camera. We are always out hunting interesting places to go for great photography in our beautiful state. Each part of our state is unique. We have the soaring peaks of the Cascade Mountains and arid deserts of The Oregon Badlands. The majesty of Crater Lake and the rugged coastlines of the West. Cow towns like Prineville and Madras. Deep gorges, abundant wildlife, flora (flowers), and the Oregon Zoo. Not to be missed, the Oregon Coast Aquarium, the McMinnville Air Museum and finally, more ghost towns than any other state in this country. The plentiful waterfalls are spectacular and many are very easy to get to. I’ll give you the easy trails and a few that require some effort. We are not however, just all about the landscapes and wildlife. We love the abandoned buildings, old mines, wrecked airplanes, museums, birds and the like. I’m also a little fond of mushrooms (photographing them, not the funny stuff) and star shooting. 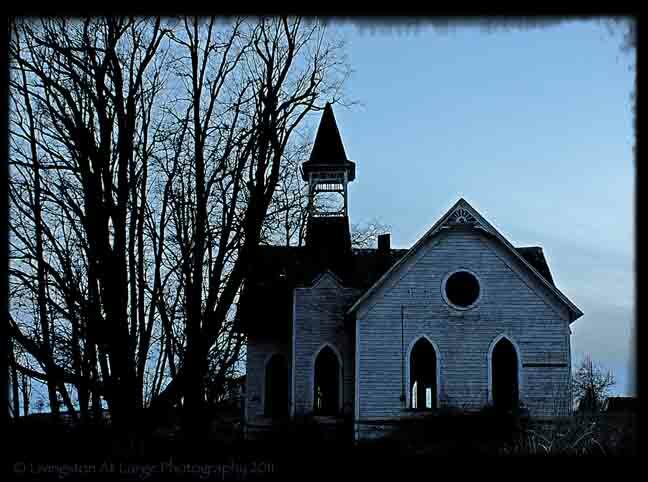 There will be some Oregon odd stuff and Old Oregon churches. Whether you are an amateur photographer carrying a point & shoot camera looking for some nice vacation photos to take home, or a professional with more equipment than you can carry in one car, you will find some great places for those magical photography moments. This is a continuing project so if you are shocked, for instance, that I do not yet have all of the Columbia Gorge up there. Don’t worry, I’ll get to it, if I don’t fall in the river above Sahalie Falls or somewhere else I get overly ambitious at…. You will, however, be more than welcome to add YOUR pictures of the whole Columbia Gorge and other great places in the sharing galleries. I am adding them page by page so if you have some images to share and there is no gallery up in that area, contact us and I'll go add one for you! If you see something that says Read more about this... and the link isn't active yet and you need that info, again, contact us. That means I have information on that subject, but am still in the process of building that page. We have a very active Facebook group. Please come join us at Photograph Oregon Facebook! If you have any questions on something I have not covered or anything at all about Photograph Oregon. Please drop is a line.